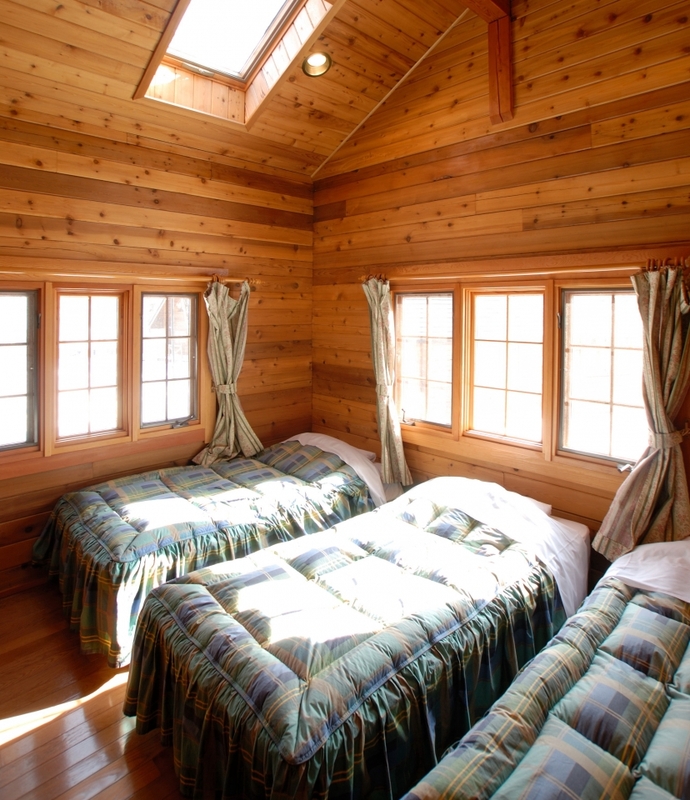 These cozy and comfortable self-contained cottages are nestled in a private retreat with a nice forestry outlook. 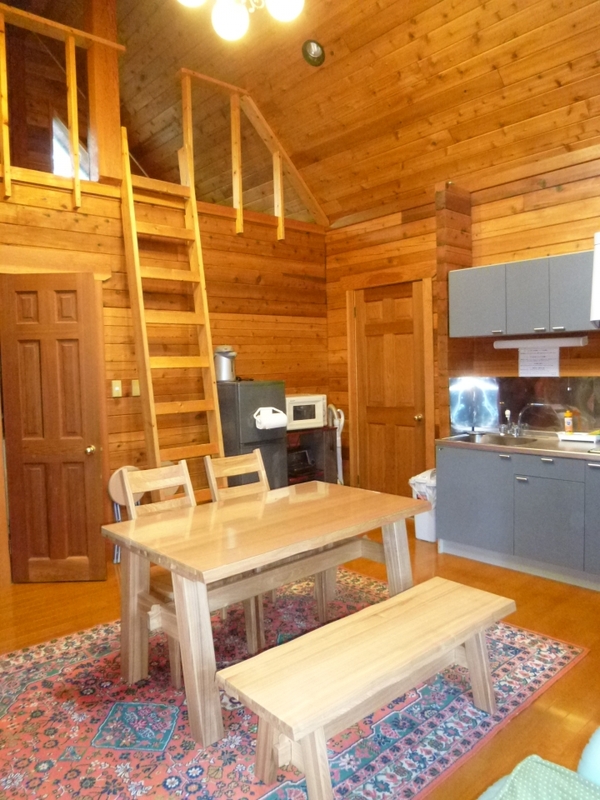 Each cottage is self-contained with cooking facilities. 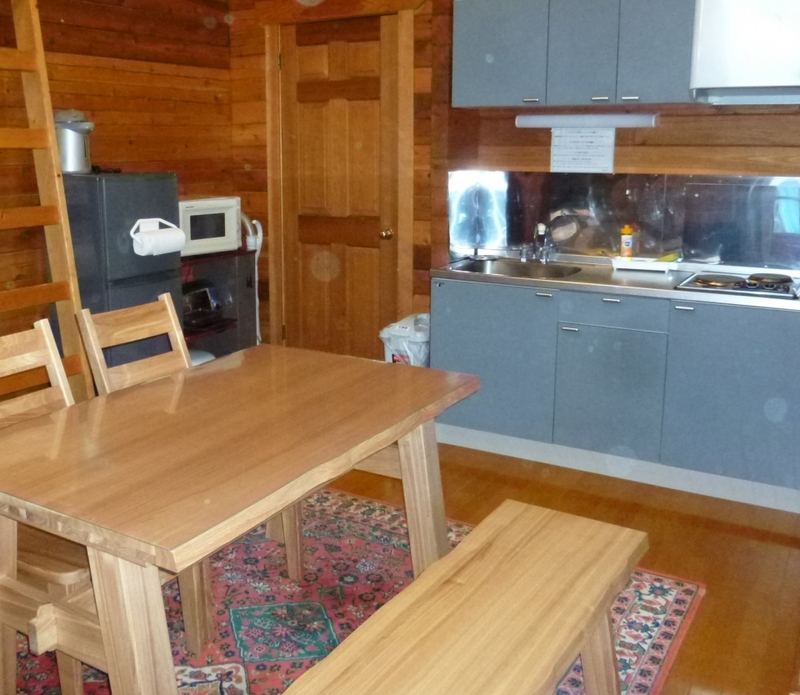 These cottages are ideal for small groups and families, looking for a private and quiet area and self-contained accommodation. 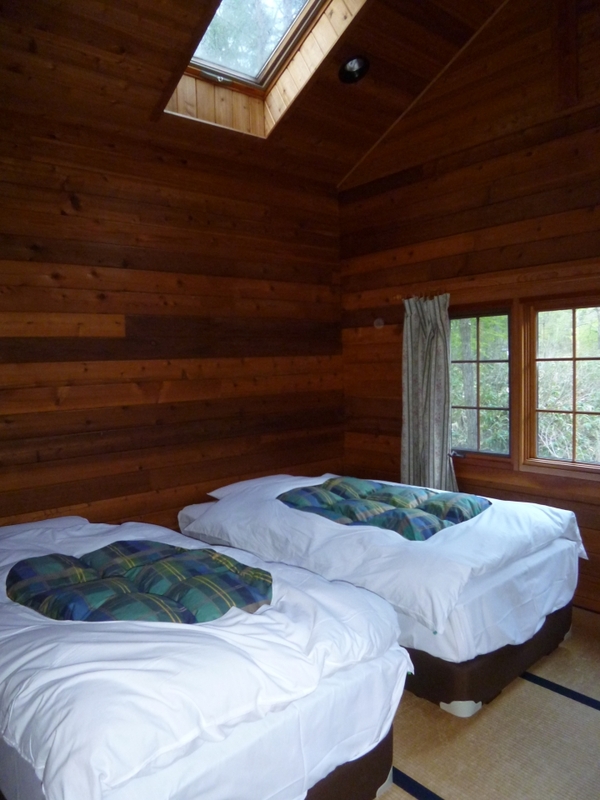 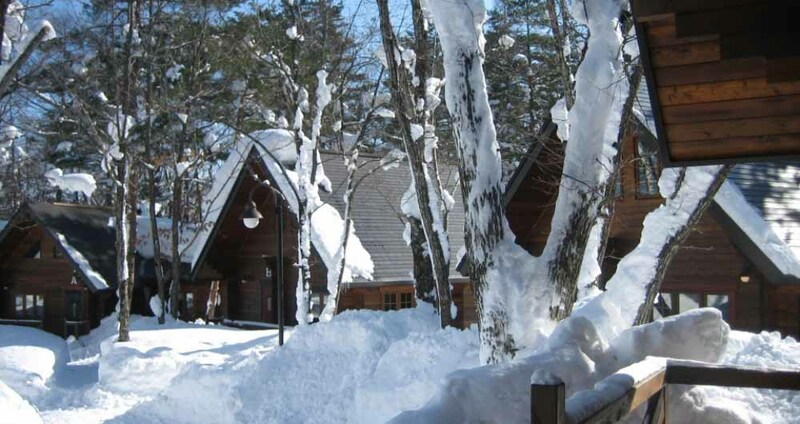 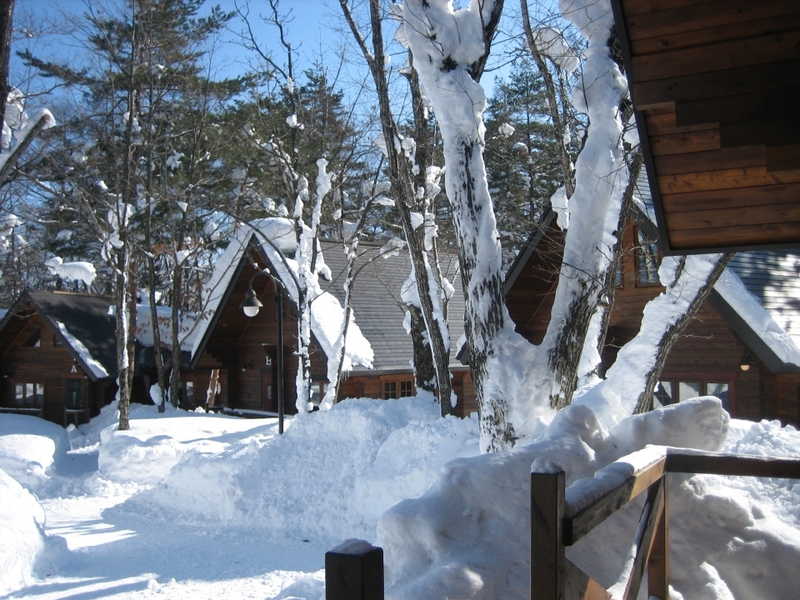 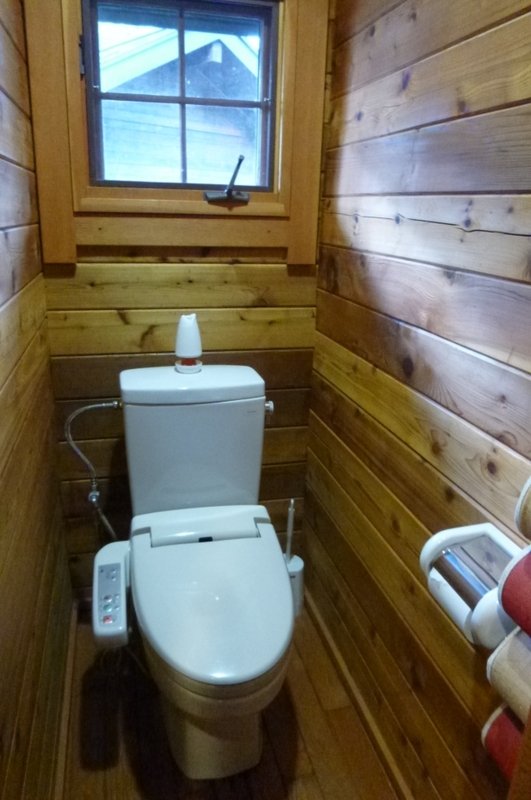 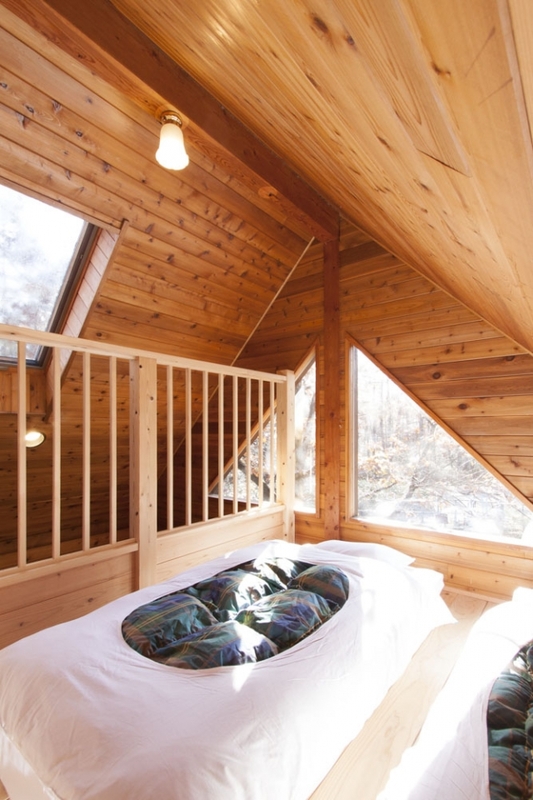 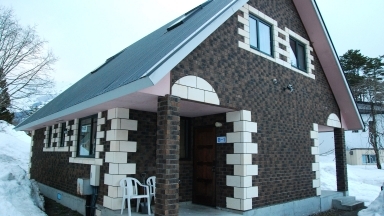 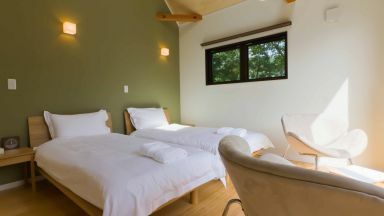 Guests who stayed at Hakuba Brownie Cottages also stayed at these other Hakuba accommodations.